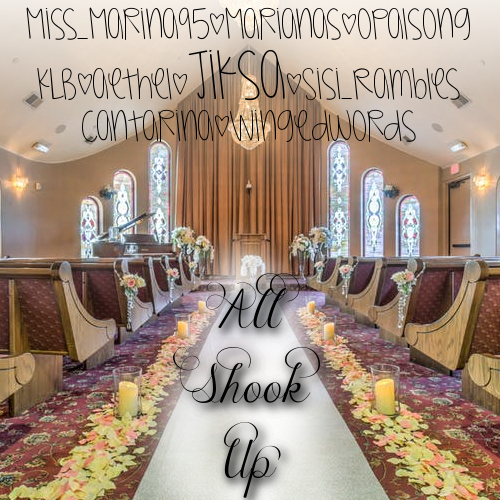 Inspired by All Shook Up by Jiksa. This was recorded very VERY casually at Podfication 2018. It was great fun to do and we hope you have just as much fun listening.